Can Your Homeowner’s Policy Survive This Checklist? 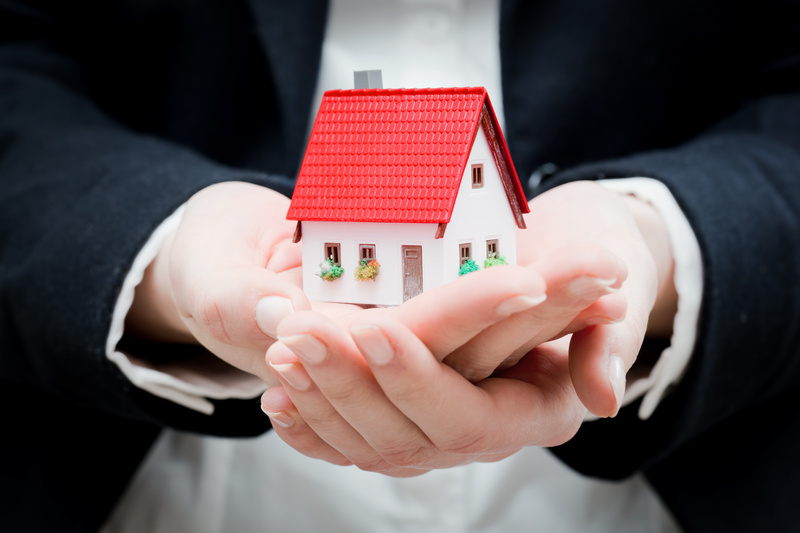 Home > Insurance Blog > Can Your Homeowner’s Policy Survive This Checklist? Here is a quick checklist of 7 key categories that can literally save you hundreds of dollars per year on your annual homeowner’s insurance policy in the state of Florida. These items are overlooked by most homeowners. If any of the items listed below apply to you, it’s worth calling your insurance provider to make sure you are taking advantage of these discounts on your annual premium. Opening Protection – Hurricane shutters. If you have a set of these bad boys sitting in your garage waiting to hunker down your home for the next big-named storm, you may want to take a few pics of them and submit to your homeowner’s insurance carrier for a discount. Roof Shape – What is the shape of your roof? Hip or gable? Ideally, you want 90% of your roof to be a hip shape for a generous discount. I tell clients a hip roof is shaped like your home is wearing a helmet, with no sides sitting up (I know, not a very technical description). But with Google maps and Bing it can take an agent a matter of seconds to verify this information if the property appraiser doesn’t have it listed as a hip or gable roof. Wind Mitigation Inspection – In my business, this is referred to as a “Wind Mit”, and it can save you a bundle on your premium. A couple of items that may be listed are 8d nails used instead of 6d, and hurricane clips used for roof to wall attachment instead of just toenails being nailed in. A complete breakdown will be stated in the Wind Mit. The price of approximately $75 for the inspection is well worth the cost in potential savings. Centrally monitored Fire Alarm – To get this discount, the alarm has to be centrally monitored. A regular battery-operated, loud beeping smoke detector doesn’t qualify for this discount. It’s still a good idea to have both types of alarms though. Centrally monitored burglar alarm – A certificate of service is usually required by the insurance company to give you this discount. Just having one of their signs staked in your yard won’t qualify – (you know who you are). The alarm company that I use has the certificate readily available online to download. This is another quick & easy discount to be applied to your homeowner’s policy. Fire sprinkler – A complete home sprinkler system, all rooms having at least one head. Most homes don’t have this feature, but some do. With some of the luxury condominium units it is more common. Secured Community – A gated community with access cards or a 24-hour manned guard can usually qualify you for a discount. As with most price saving discounts, an inspection report, pictures, or a certificate of certification might need to be produced for your agent/insurance company. Also keep in mind, insurance producers have different rules and discounts that apply, so these tips will vary depending on who your insurance carrier is now. My suggestion for people I help is to bring me in your Declarations Page from your homeowner’s insurance policy, and permit me to explain your coverages just to be sure that you are fully informed and aware of what you have.